A merchant account is special type of account. This accommodates a merchant’s business to accept payment by credit cards, debit cards, gift cards and other modes of electronic payment. Weather you accept credit card online or not. You will need merchant account credit card processing services. To process credit card payment made to your business. 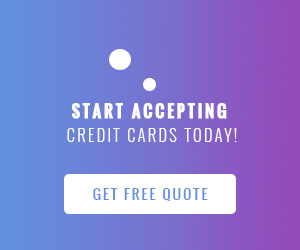 You will find the countless merchant services credit card processing, and choosing the perfect service can be daunting. Credit card processor is useful for handling all of the smallest details of accepting electronic payments. It will give you the over view of your business so that you can take action to make essential improvement. How Merchant Services Credit Card Processing Works? The customer will pay by credit card in your store. Customer will swipe his/her credit card or inserted (EMV chip card) into your terminal. The transaction information is then sent off to the processor, who communicates with the customer’s bank and the card networks (such as Visa and MasterCard). Processor will send the processing data to the customer’s bank, so the charge can be either approved or denied—depending on if the card number is valid, whether the customer has the funds available and other factors. That approval is sent back through your payment processor and then finally back to your terminal or credit card reader. You will then send a batch of approved transactions for settlement (for example, at the end of each business day). At that point, your customers’ accounts will be charged and the transaction amounts (less processing, interchange and other fees) will be sent to your bank account. 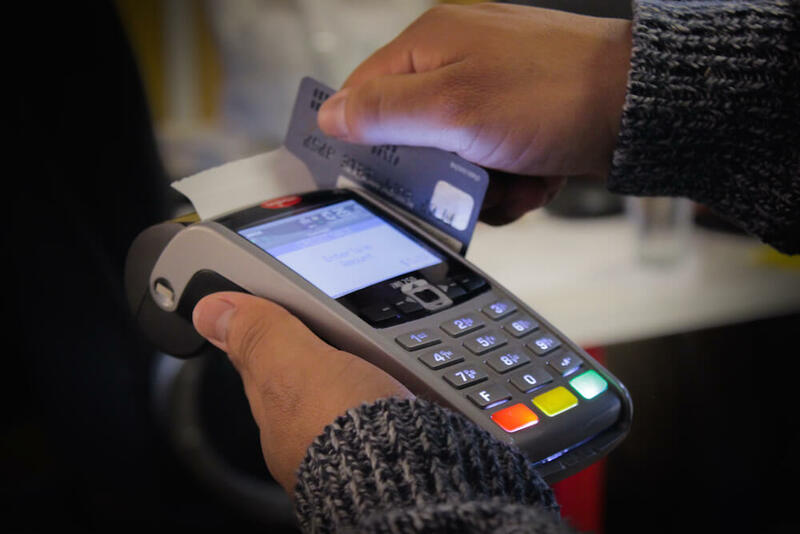 No matter what kind of business you are running, there are a few important features every business owner that you should consider when comparing the credit card processing services out there in the market. Here is a look at the factors to consider when picking a merchant services credit card processing company. One of the top considerations is when you evaluate credit card merchant services providers is accessing the help you need when you need it. Fast, smooth payments are one of the primary factors for customer satisfaction. So get a merchant services credit card processing who has your back in all situations can make all the difference. When centurion payment services a merchant services credit card processing have clear understanding of who will support you with payment related issue occurred. A good merchant services credit card processing company will offer direct, 24/7, U.S.-based customer phone and email support. It will also serve as the clearinghouse for any number of payment-related questions and support issues, such as how to handle difficult funding and bulk processing requests. Processing uptime is critical to keeping your business running smoothly. More card payments you process, the more revenue you stand to lose if the card authorization network goes down. Look for a merchant services credit card processing company with a long track record in reliability, and one that has proven systems for addressing outages when they happen. Although a processor can’t prevent certain outages, such as one occurring within the card brands them. So choose that Merchant Services Credit Card Processing who is more reliable in such type of situation accord. Securing sensitive data is critical for any business that accepts payments by credit cards. Whether you are small businesses or a big you have to maintain the same security standards. Regardless of your size and merchant services credit card processing services you choose. You are responsible for making sure your processing company has the proper security standards and compliance in place. These standards include the Payment Card Industry (PCI) Data Security Standard, the three-digit Card Verification Value (CVV2), Secure Sockets Layer (SSL) protocol and End-to-End Encryption (E2EE). The charge by merchant services credit card processing may vary with the type of the card and technology you choose for transaction. For example rate charge for specific card varies with the use of swiping terminal and a manually keyed terminal. There are different types of merchant account is available for different formats of business includes online, mail-order and telephone business. Here are the types of fee that you charged. Whichever merchant services credit card processing you chooses you will have to enter into a written agreement with them. Before you sign, be sure to take a close look at the specifics of the contract. Important things to note include the length of the contract, cancellation or early termination fees, and additional fees for support. Look for transparency in fees so you know what you have to pay for, and what is optional. If your business is new then shorter or no-term contract may be the better option for you. Accepting payment by credit cards is key to success. There are many factors to consider when choosing a merchant services credit card processing services for your business. These five points are very important those who want to hire credit card processing services. The more time you spend in research for the services provider less you will suffer in the future.